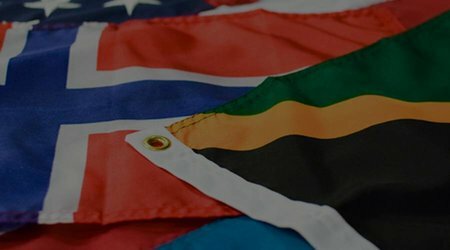 Established in 1951, Kengla Flag Company is the oldest and only brick and mortar flag shop located in the District of Columbia. 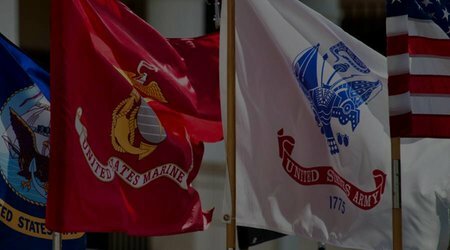 Our mission is to provide American-made flags, the highest quality indoor and outdoor flag accessories, and superb customer service. 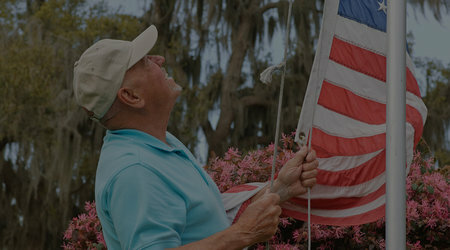 Kengla Flag Company was first established in 1951 by Louis R. Kengla. In 1963, he moved the company to his friend and business partner’s building located on Wisconsin Avenue in Tenleytown. 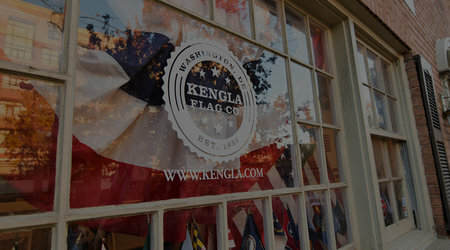 Kengla Flag Company has been at 4708 Wisconsin Avenue ever since. In 1971, Louis R. Kengla retired and his son, Robert known by most as “Bob”, took over. To help run the business, he continued the legacy by hiring, Judi Oed Sobotka, the daughter of George Oed, the friend and business partner of Louis R. Kengla. 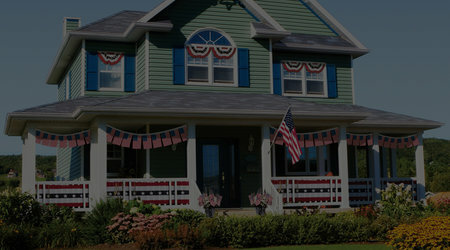 From 1976 to 2015, Bob and Judi provided superior products and service to local, domestic, and international customers. 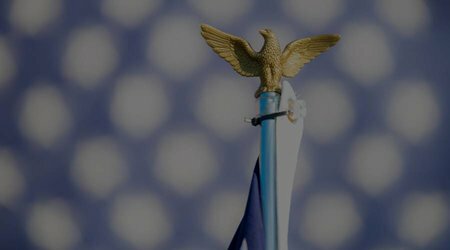 The flag passed to the next generation – Judi’s son and daughter-in-law, Brian and Brittany Sobotka in 2015. 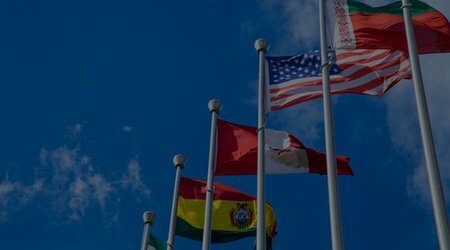 Bob and Judi continue to share their all-things-flags expertise as Brian, Brittany, and their sons, Jackson and Brock, continue the Kengla Flag Company tradition of providing well-made, high-quality products to the Washington, DC area and beyond.